Who needs a car in Chania when KTEL buses can take you in so many places! The KTEL intercity bus station of Chania is located in the centre of the city, just a few blocks from the shops and main hotels. 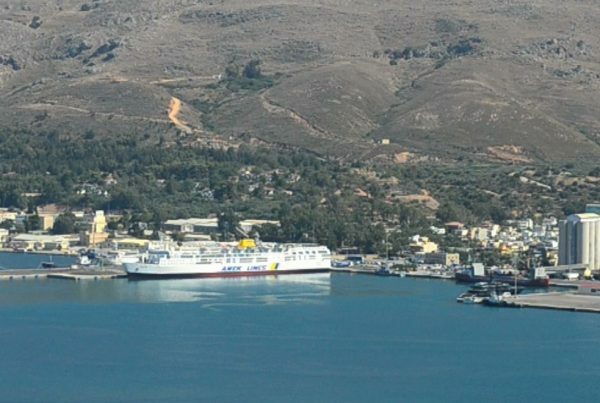 It’s the focal point of a dense network of buses that cover the multitude of beaches and villages dotting the western end of Crete. About an hour’s bus ride, for example, brings you to Kissamos in the west, famous for its fruity red wine — and if you intend to indulge in Kissamos wine, then the bus is the right means of transport for you! The bus will also take you to the fabled beach at Falassarna close by. 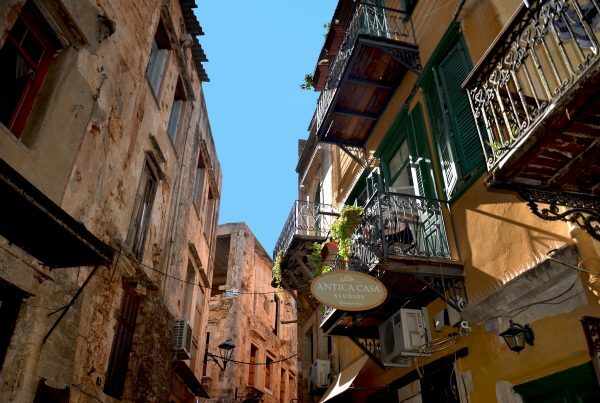 Other KTEL destinations out of Chania include the villages and resorts of Apokorona province, where many foreigners choose to retire, and the Samaria Gorge, a hiker’s unforgettable challenge. 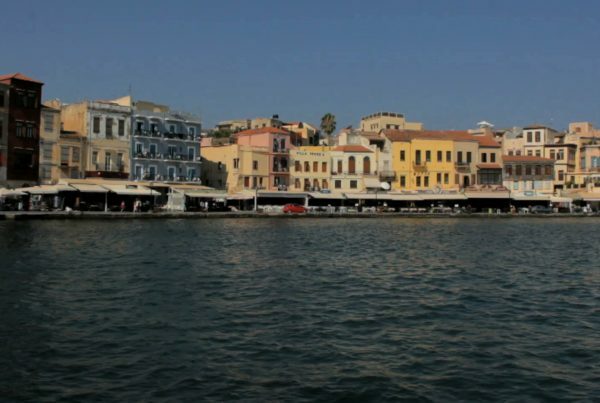 After doing the course at Samaria, you can return to Chania by KTEL bus from Sfakia after a short boat ride.